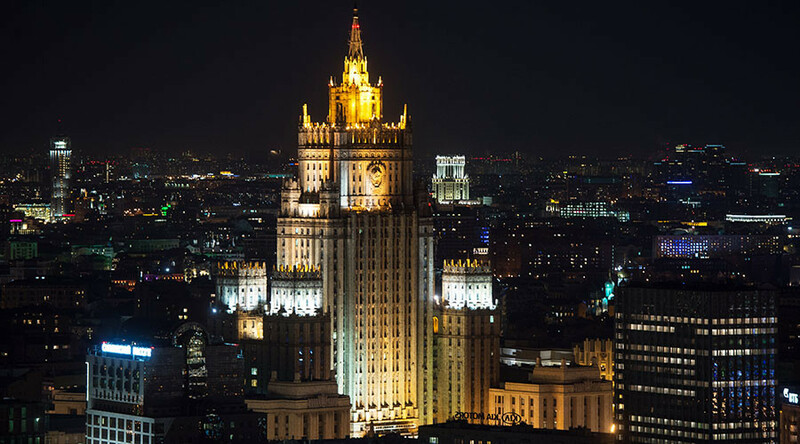 The Russian Foreign Ministry has condemned Donald Trump’s refusal to adhere to the 2015 nuclear agreement with Iran, saying that the move poses a threat to international security and nuclear non-proliferation, and exposes the US as an unreliable partner. 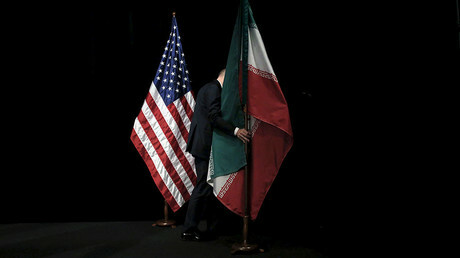 “Such policy aimed at the erosion of the Joint Comprehensive Plan of Action (JCPOA) and its credibility in fact deals a heavy blow to the global non-proliferation efforts,” Mikhail Ulyanov, the head of the Russian Foreign Ministry’s Department on Non-proliferation and Arms Control, told Interfax following Trump’s announcement that he would not recertify the Iranian nuclear deal. Such actions by Washington would only reinforce the belief of other countries, such as North Korea, that there is “no sense in negotiations” with the US as any international agreement, even those backed by the UN Security Council, can be “easily terminated,” he added. 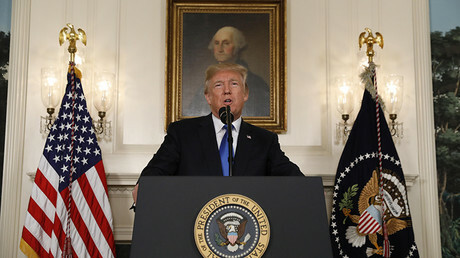 “Under the current circumstances, Iran has much more reasons to advance claims against the US than the other way round,” he said, as reported by TASS. Ulyanov was apparently referring to several rounds of sanctions that the US imposed on Tehran, even after the deal that actually envisaged easing anti-Iranian sanctions came into force. Ulyanov also expressed his “deep regret” that the situation around the 2015 nuclear agreement had taken such a turn. Sergey Ryabkov, the Russian deputy foreign minister, warned that the JCPOA should not become a bargaining chip in the US domestic political struggle. Ryabkov also warned that a deal which was so carefully negotiated by many actors could actually “collapse” because of any “improvements” that might be proposed by the US. He went on to say that the US administration actually seeks to link the nuclear agreement to a “broader context,” by tying it to issues that are not related to this document or the Iranian nuclear program. At the same time, he said that Moscow would try its best to prevent the deal from collapsing and would particularly continue its dialogue with Washington. “Our goal remains the same: we should preserve this important diplomatic achievement in such a universally important field as global nuclear non-proliferation,” the deputy foreign minister said. He once again claimed that Tehran had committed “multiple violations” of the deal, despite the International Atomic Energy Agency’s confirmation of Iran’s compliance. The US also imposed a fresh set of sanctions against the Islamic Republic, unrelated to its nuclear program. Washington’s move immediately provoked enormous controversy around the world. Many countries condemned the step, saying that it undermines international security and could even lead to war. The 2015 Iran nuclear deal is not a “bilateral agreement,” and it is not up to the US to terminate it, EU foreign policy chief Federica Mogherini said in response to Trump’s announcement that he is not recertifying the deal.